Rippon Mount Resorts Pvt. 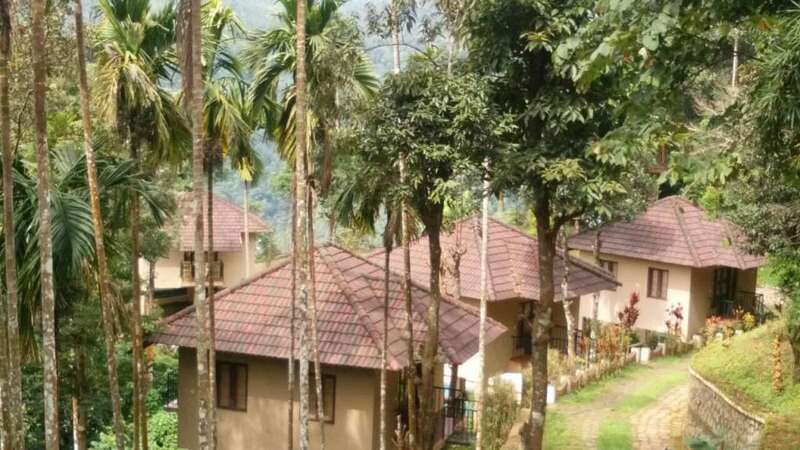 Ltd.
Our resort is in a spectacular location opposite the famous Soochipara waterfalls which overviews valleys, mountains and waterfalls. 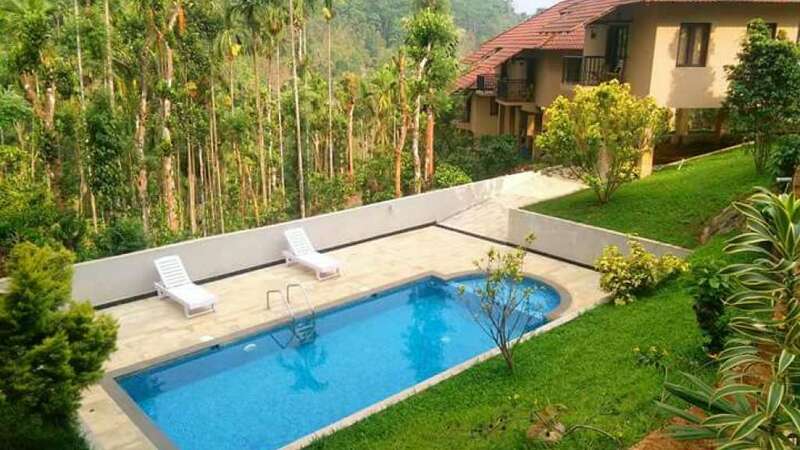 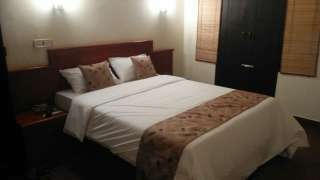 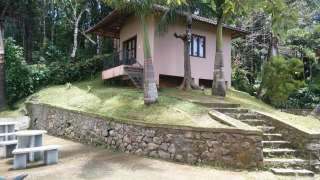 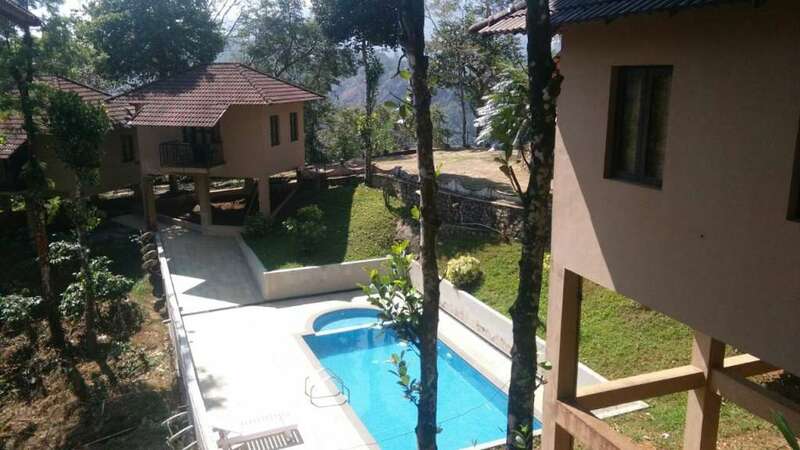 We have a swimming pool, a natural waterfall, children's park, a multi-cuisine restaurant etc. 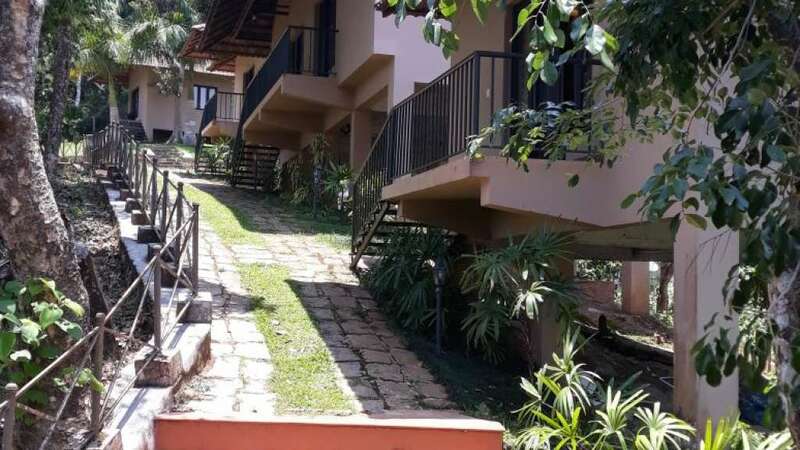 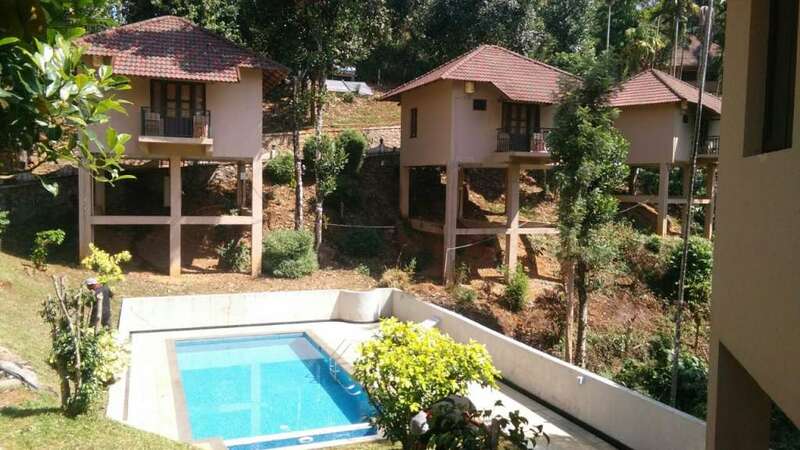 Our cottages are stilted with basic amenities and a balcony. 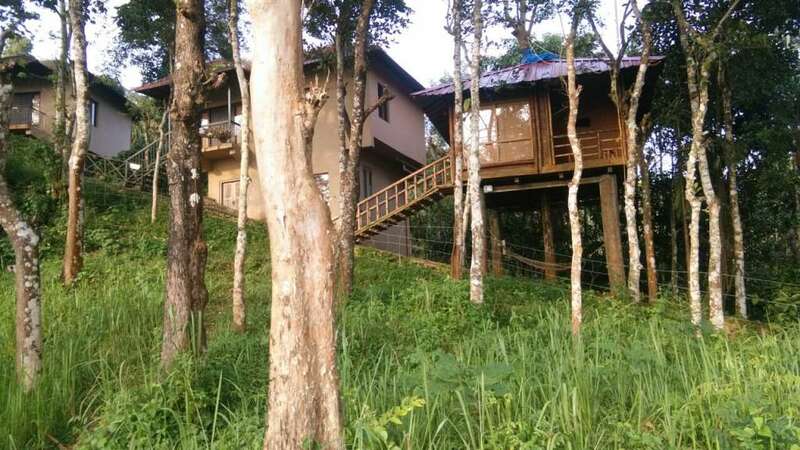 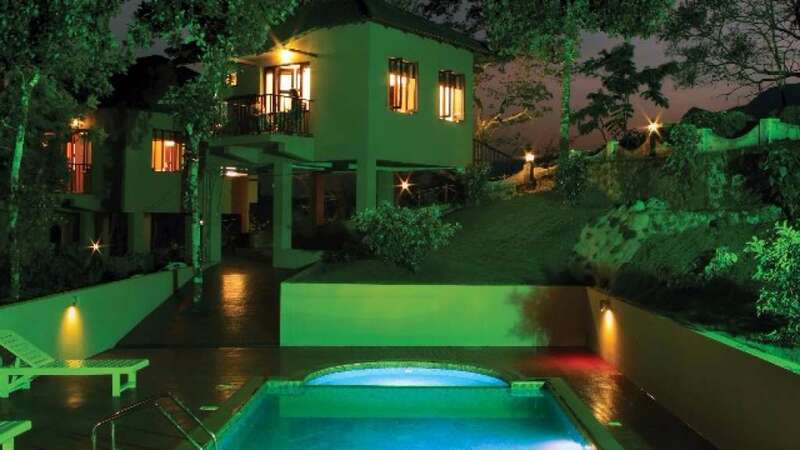 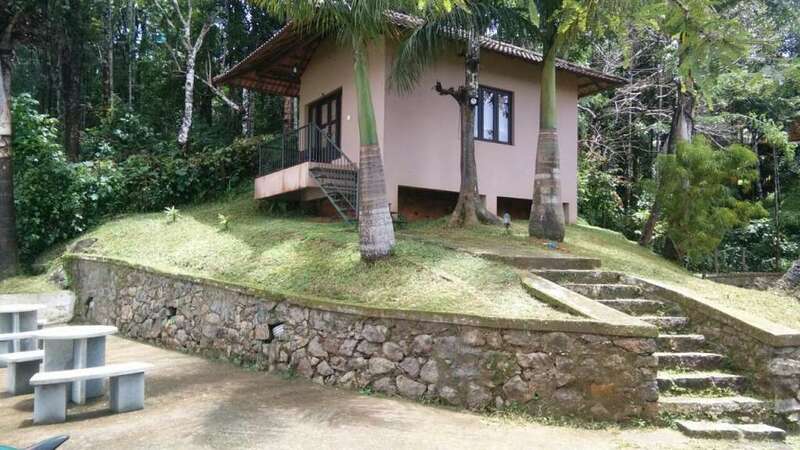 We have 3 categories of cottages-Valley view cottages, Plantation view cottages, Honey moon cottage and a Tree house. 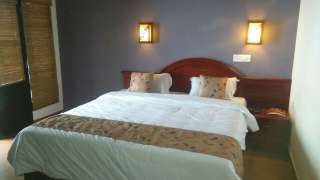 Our resort has got compliments from TripAdvisor and many known agencies. 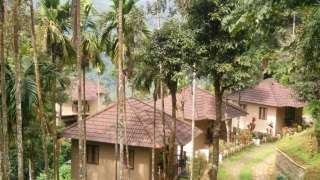 Our resort is running successfully since 2009, November.